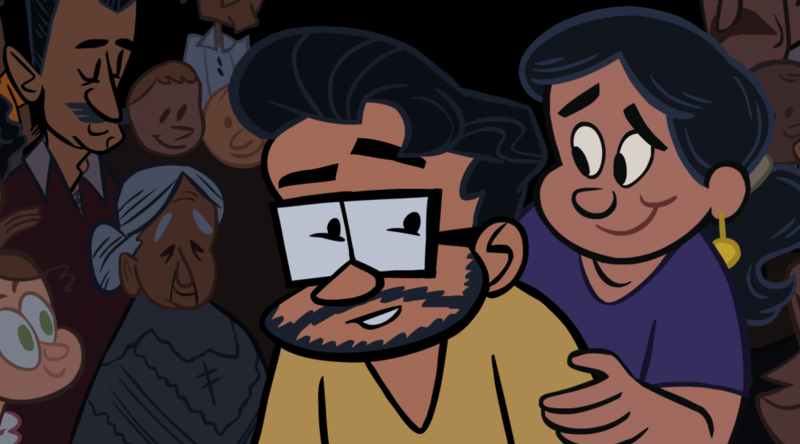 Launched in 2009, StoryCorps Historias is an initiative to record the diverse stories and life experiences of Latinos in the United States. Sharing these stories celebrates our history, honors our heritage, and captures the true spirit of our community. It will also ensure that the voices of Latinos will be preserved and remembered for generations to come. Historias recordings are archived at the American Folklife Center at the Library of Congress and in a special collection at The Nettie Lee Benson Latin American Collection at the University of Texas at Austin. "He said, 'When the border patrol changes shifts, you're going to run.'"